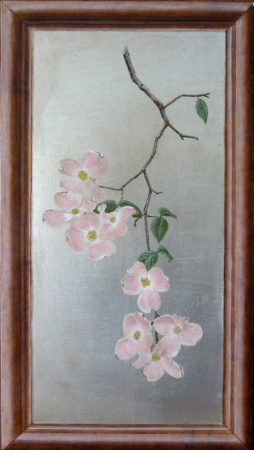 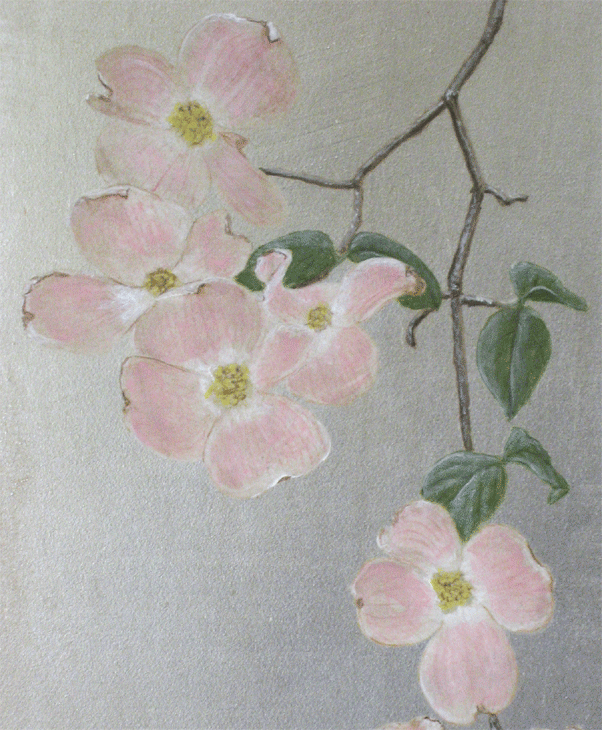 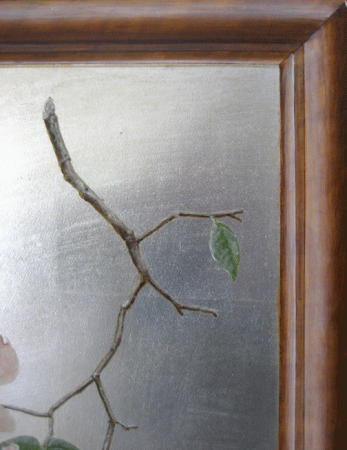 A Pink Dogwood panel with faux oak, trompe l’oeil frame. 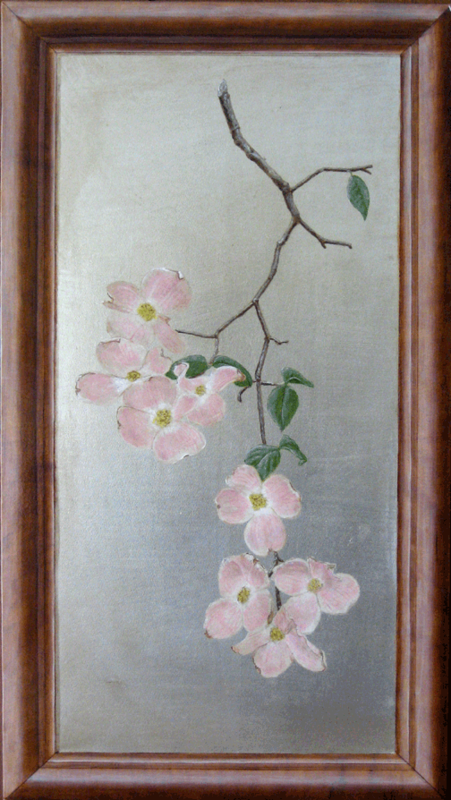 This was inspired by the work of the brilliant decorator, muralist and fine artist Pascal Amblard. I silver leafed the Masonite panel, masked off the frame border and created a Trompe l’oeil Oak frame. 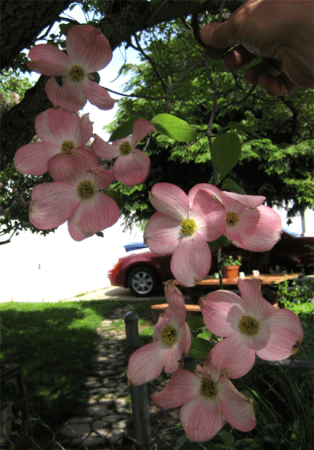 The floral photo model was shot in my neighborhood, a huge Pink Dogwood tree in full bloom. 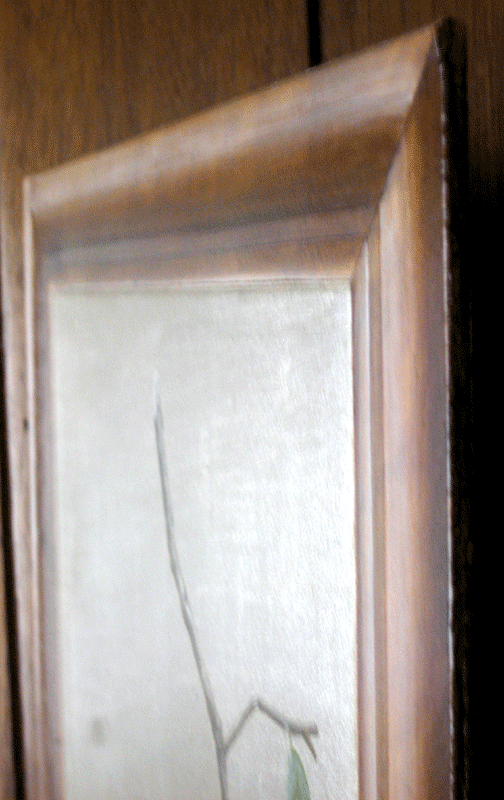 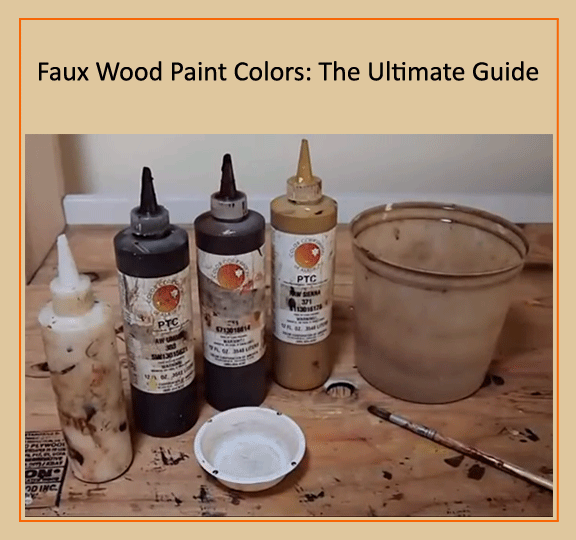 I’ve painted 2 versions of this panel. One hangs in my mothers living room and the other was sold at an art show in 2012.